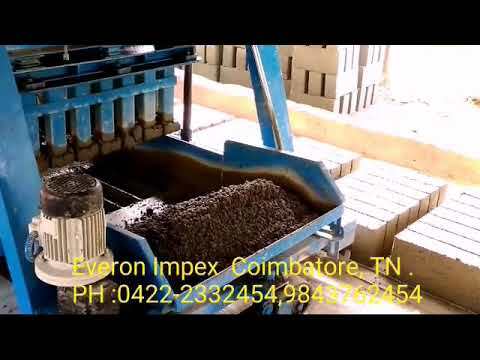 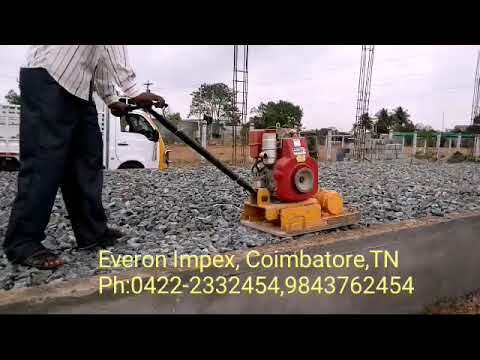 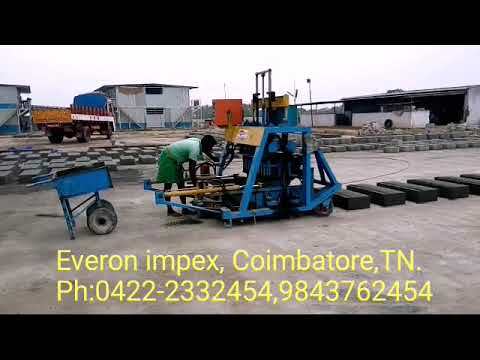 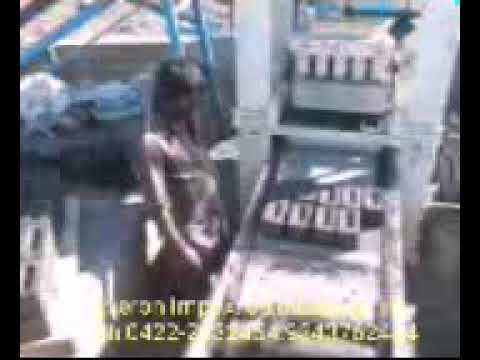 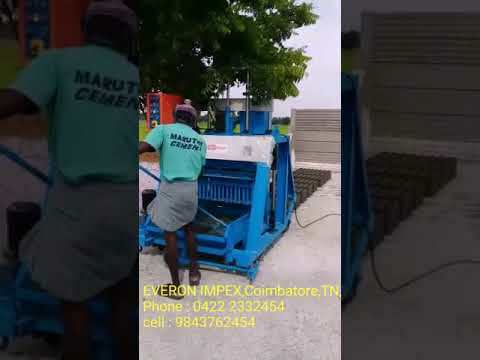 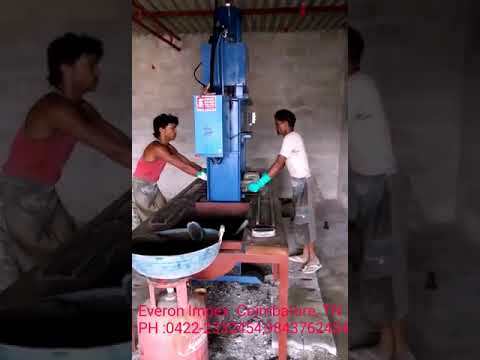 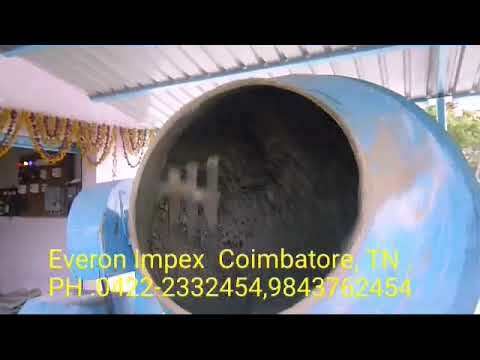 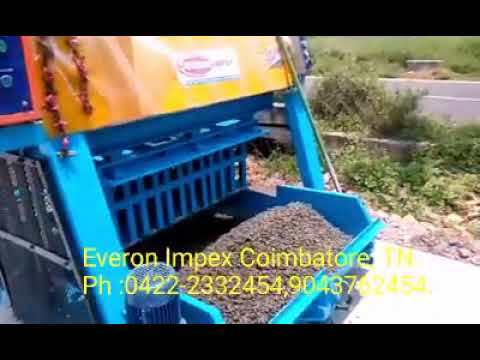 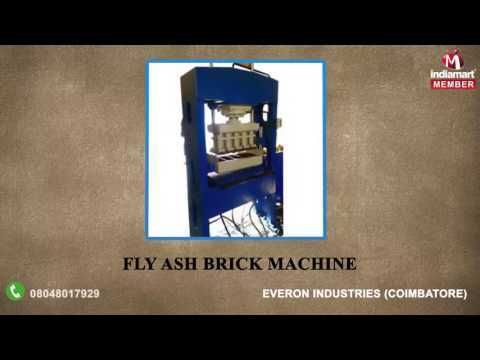 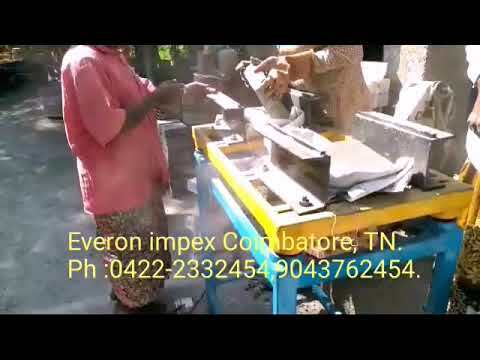 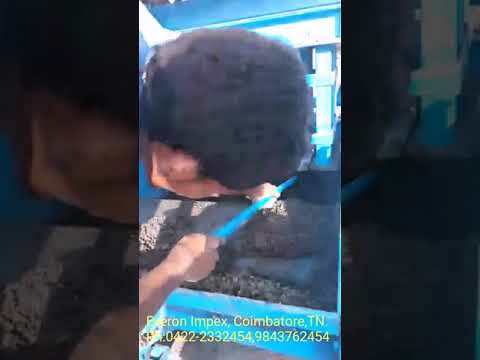 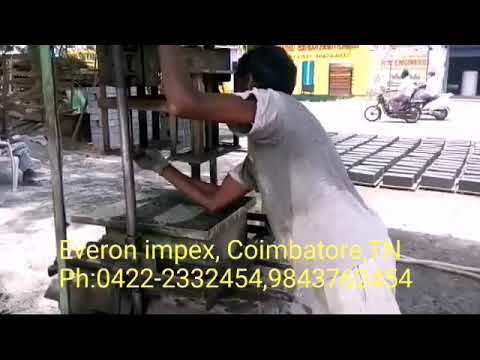 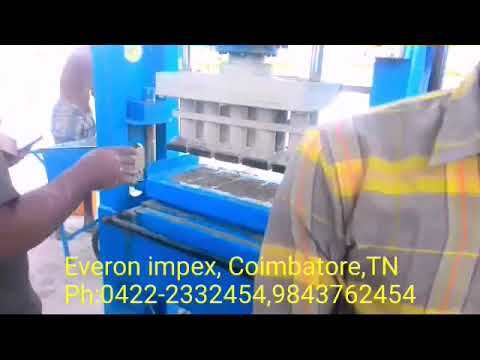 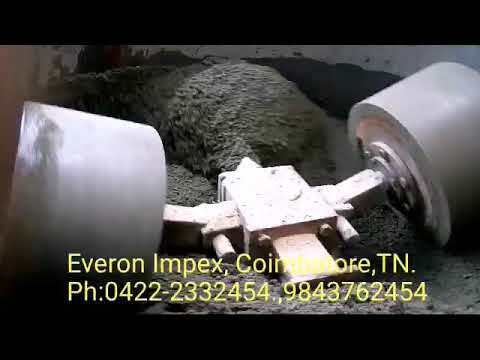 Everon Industries, is engaged with manufacturing and supplying a precision-engineered assortment of Block and Brick Making Machines. 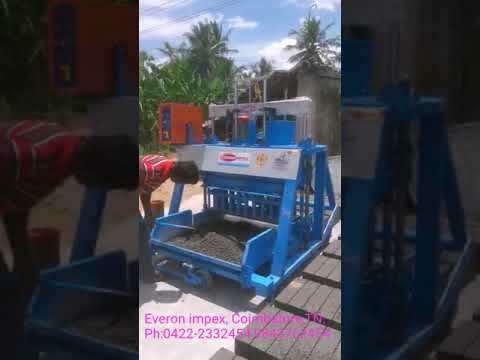 The range of products we offer include Construction Machines, Hydraulic Block Making Machines and Solid Block Making Machines, among many others. 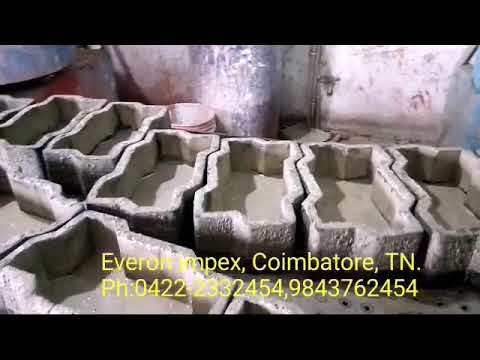 Thanks to our skilled R&D unit, our products are not just in accordance with the internationally-set guidelines, but setting the benchmark for others to follow. 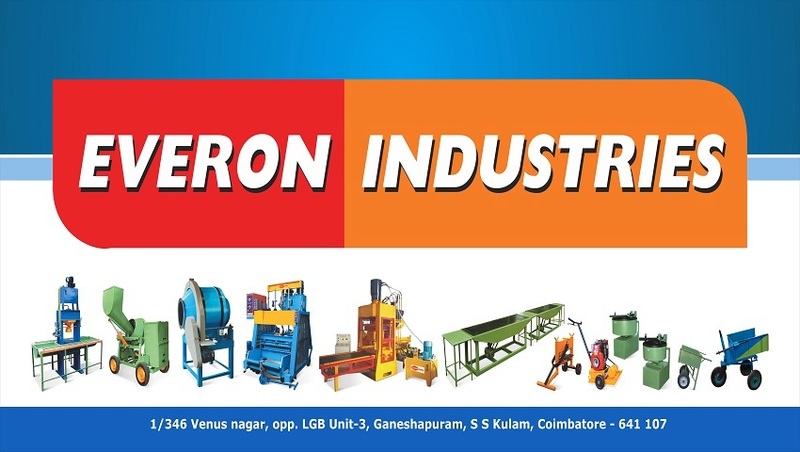 Despite setting such a benchmark, we are committed to refine and enhance our products constantly, ensuring that we remain the industry leaders.